The show has also spawned productions in London’s West end, as well as in Australia, Germany, Japan, Mexico, Brazil, and South Korea. It’s really, really, really popular, is the point. And now — FINALLY! — Stephen Daldry (Billy Elliot) will direct a feature film adaptation, from a screenplay by writer Winnie Holzman (My So Called Life) and composer/lyricist Stephen Schwartz (Godspell), who respectively wrote the book, and the music and lyrics for the Broadway musical. No cast has been announced yet, and likely won’t be for some time. 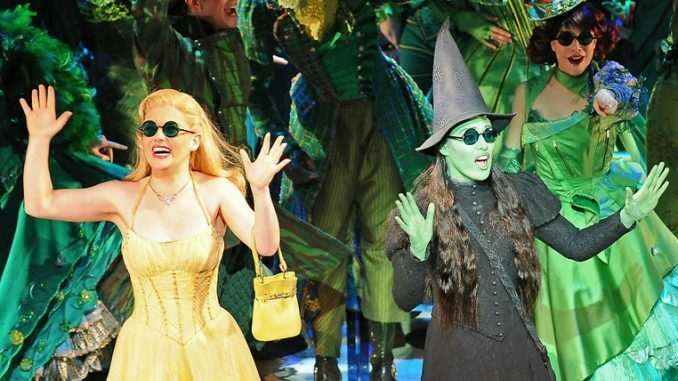 But that hasn’t stopped Wicked fans from LOSING THEIR MINDS over the news. There’s also been a lot of ~speculation~ about who could play the main roles. And by speculation, I mean, Lea Michele, call your agent. It was also hard to ignore that Ariana Grande’s new album also just dropped. 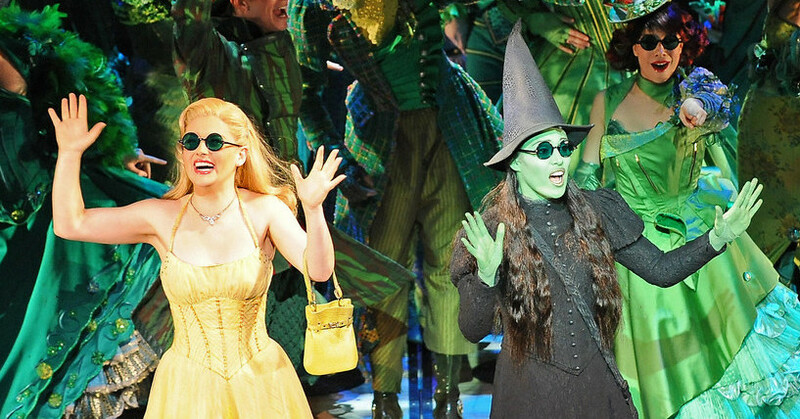 Especially since Grande is a huge Wicked fan, and performed the song “The Wizard and I” from the show just last year. The casting for this movie is going to be really interesting is what I’m saying.